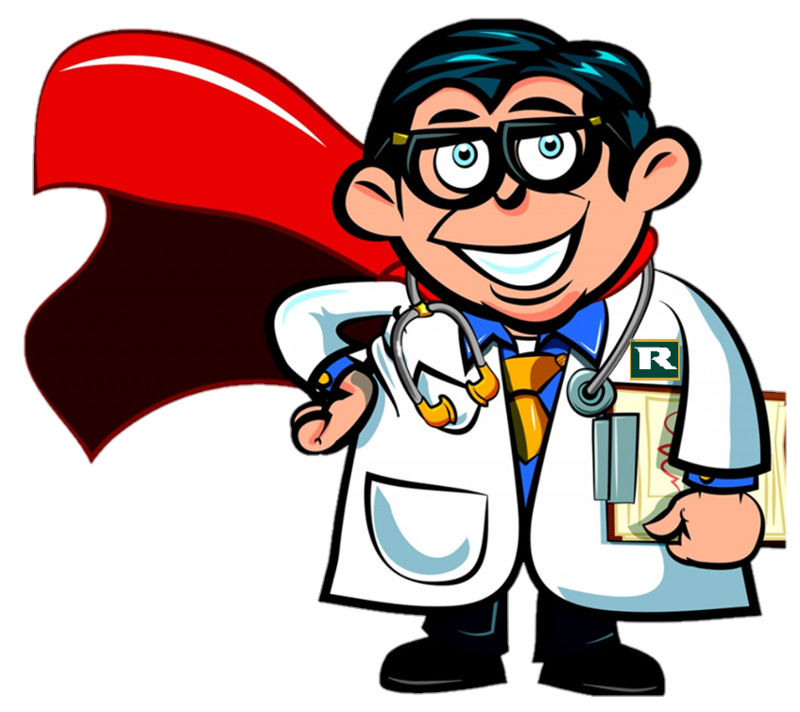 Firstly, I am afraid we do not manufacture a Reviver suitable for vinyl hoods, our fabric Soft Top Reviver would not be able to absorb into the vinyl, so please don’t try that! I recommend that you use the Vinyl Soft Top Cleaner to thoroughly clean your top, removing any build up of dirt that is making your convertible hood look jaded and neglected. This should considerably enhance the look of your vehicle! 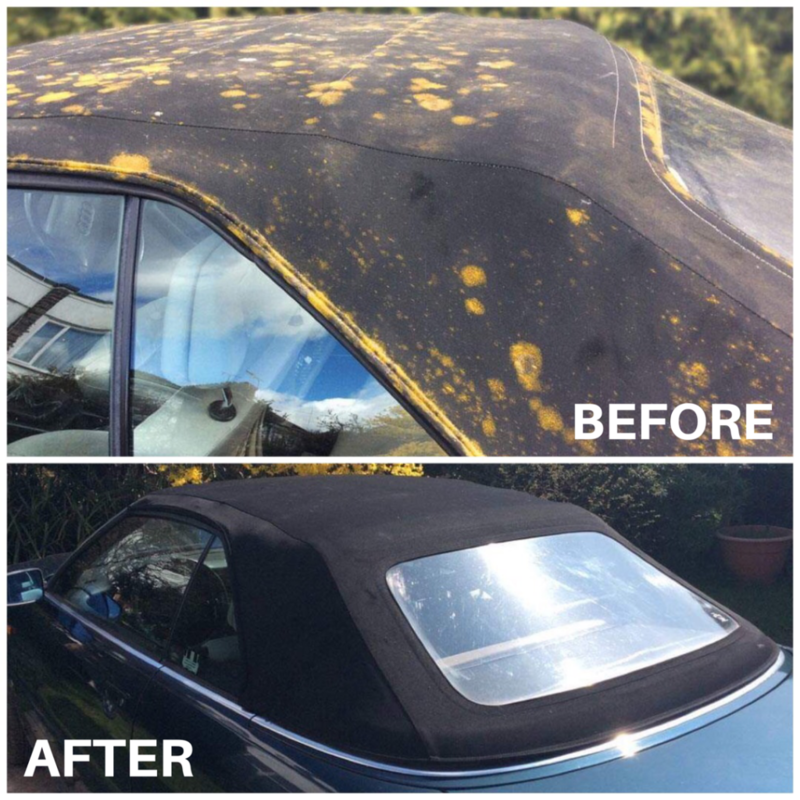 Once clean, you can then go ahead and apply the Vinyl Ultra Proofer to waterproof and condition your convertible top against stains and oxidation, this convertible roof treatment also contains a mild UV inhibitor to help protect against the colour fade that occurs over time! 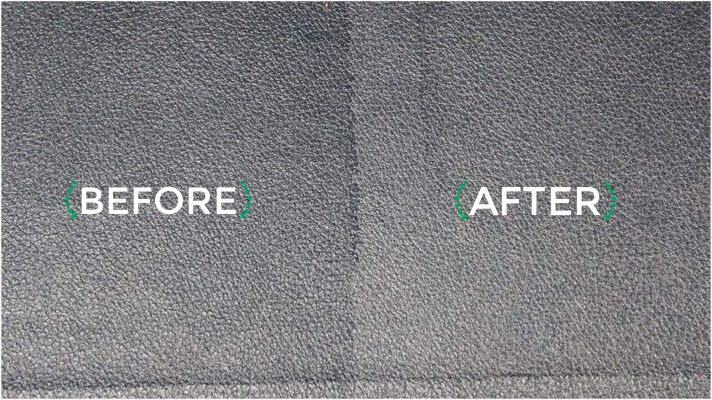 Using this product on a regular basis will go a long way to help prolong the life of your top. About every three months is a good idea! I’m sorry to hear that your vinyl soft top is deteriorating! Hopefully we can shed some light on why this may have happened! In my experience, after a period of a few years, lower quality vinyl/PVC that has been inappropriately cleaned will begin to breakdown/deteriorate and the plasticiser used during the manufacturing process will begin to leach out. 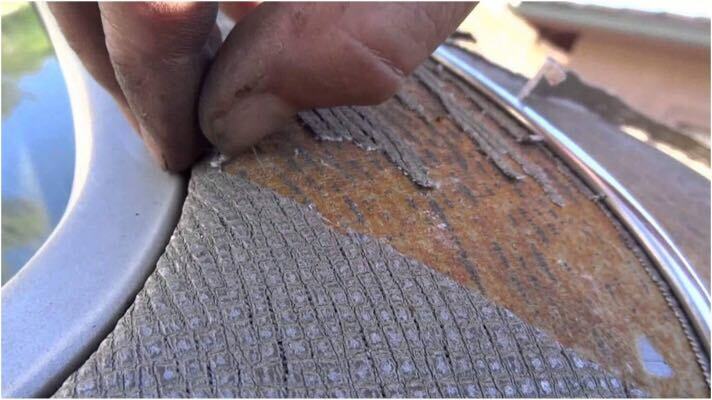 This chemical reaction caused by incorrect products being used on the hood can mean that the plasticiser will migrate to the surface causing stickiness and the soft top can then become brittle too. The stickiness is classically more apparent during warmer spells of weather and will diminish or disappear totally during colder periods or overnight when it is chillier. This is similar to tarmac roads, you may have noticed that they are often sticky and a little pliable on warm days but will return to their usual more solid consistency when the ambient temperature is cooler. 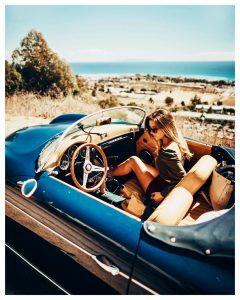 If you have not owned your car from new, then you presumably don’t know what has been previously used to clean the soft top prior to your ownership commencing. 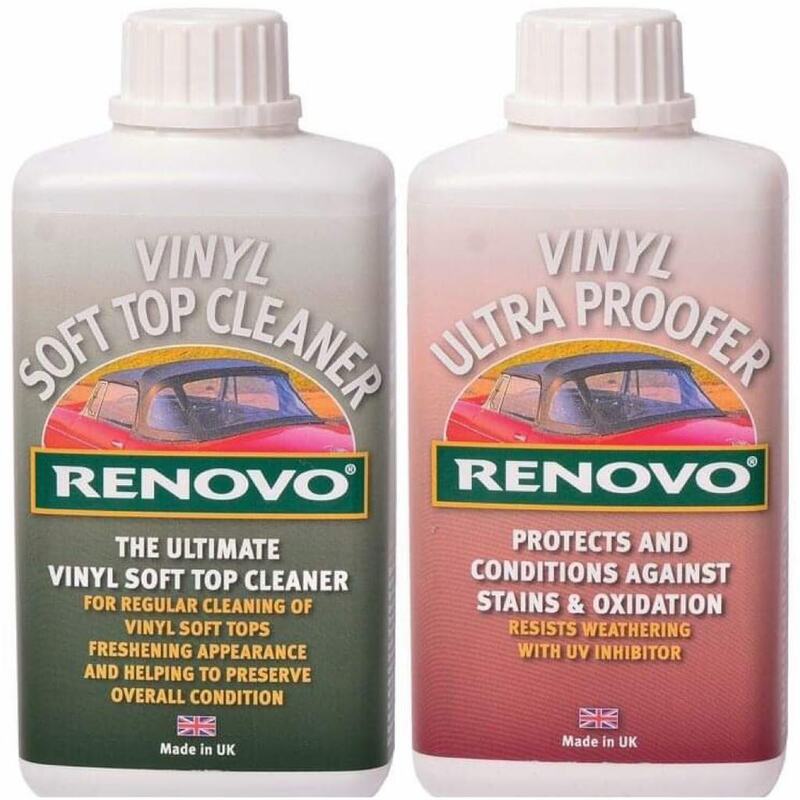 Car shampoo is not suitable for washing a vinyl soft top; neither are stronger proprietary abrasive creamy consistency cleaning products. The use of these chemicals will accelerate the deteriorating process of the vinyl. 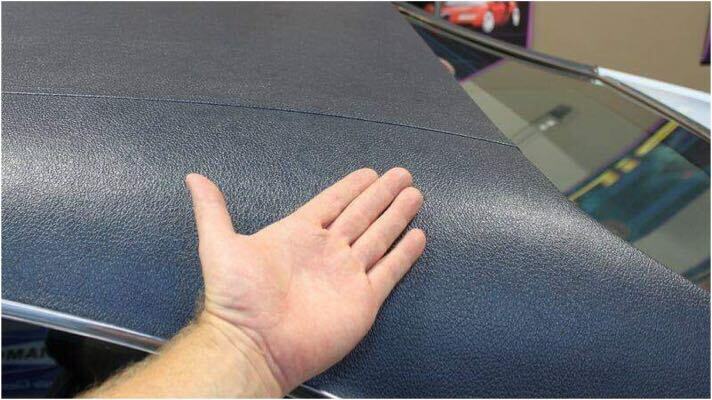 I am sorry that I cannot be of any further help regarding adding depth of colour to your vinyl soft top.